Lila - Violet Lilacs of Swanline was BOB Best of Breed in the silver/fawn class and Danish Champion today!! 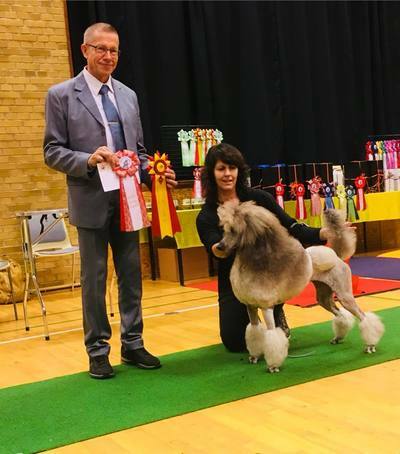 Thanks to judge Petra Kucerova! 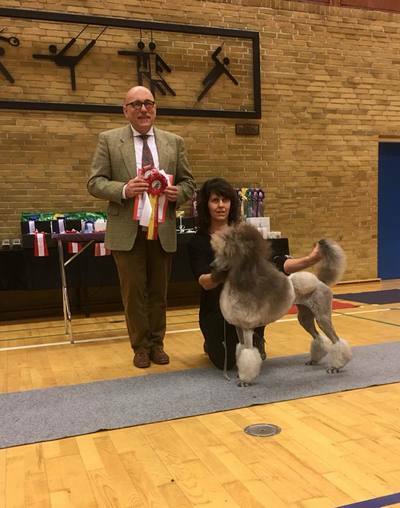 Congratulations to Christel Berglund of Sweden! 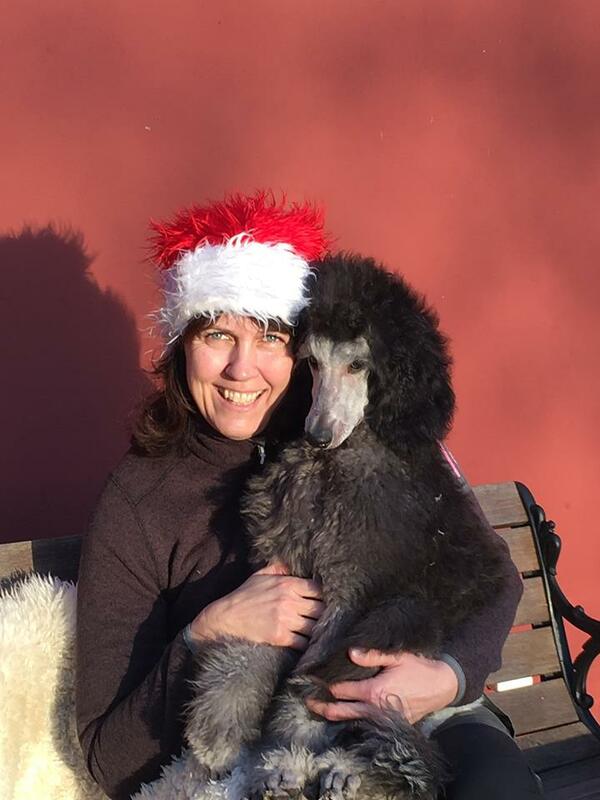 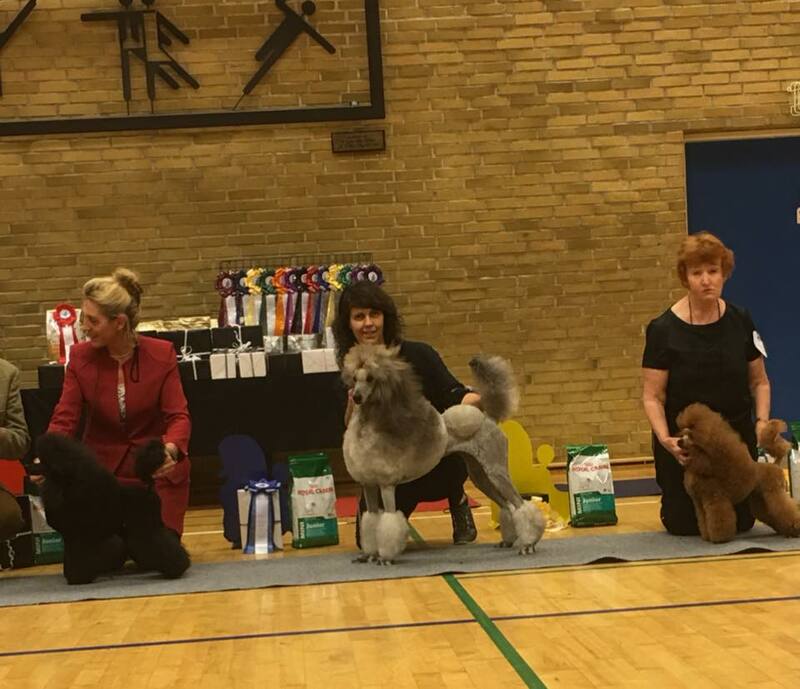 Double dog show at the Danish Poodle Club in Köge, at her first time out, on her 15 months birthday. 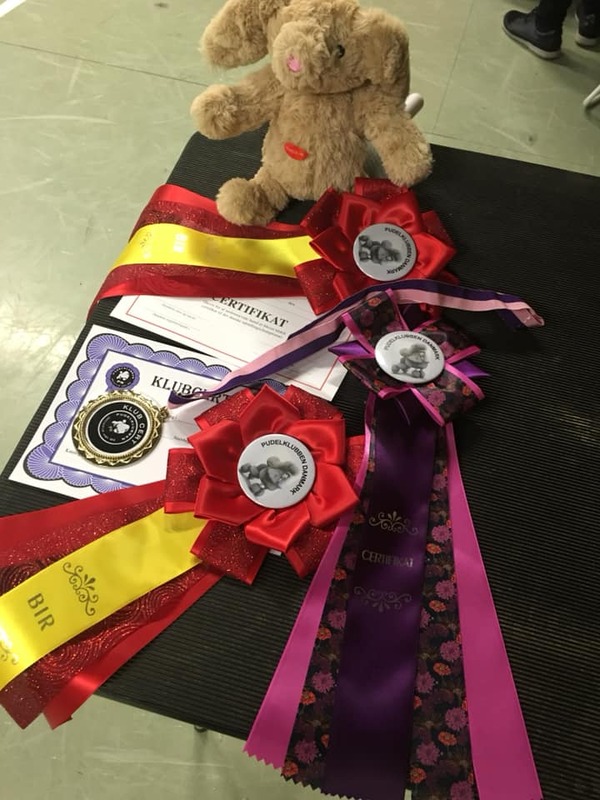 Violet Lilacs of Swanline was BOB x2 with CAC x2 and junior CAC x2 and Junior Best in Show #2. ​And then she topped the day with a Best in Show #5. Huge thanks to the judges, Hans Almgren, Sweden and Georg Walther, Germany! 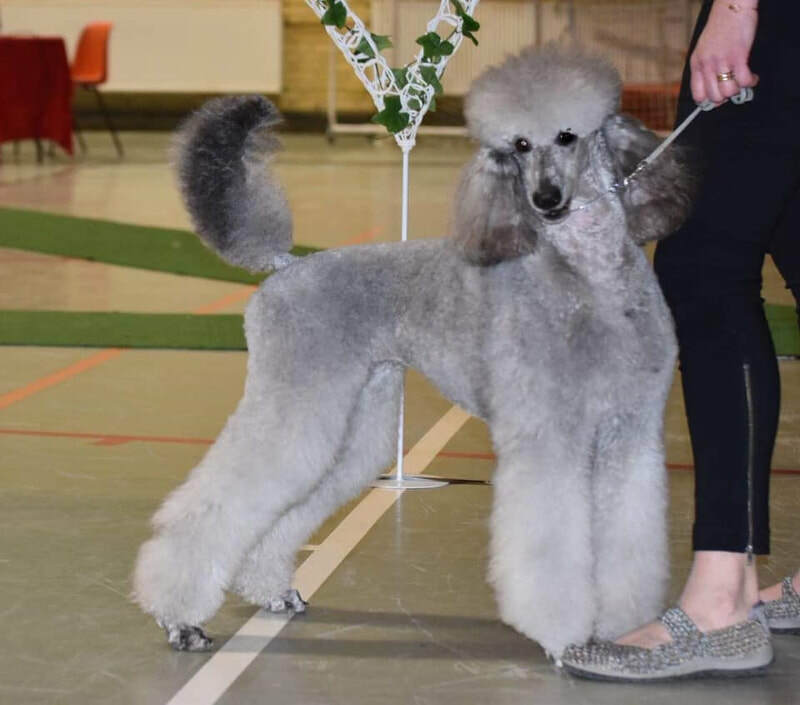 Breeder Deborah Foster-Violet, Canada. 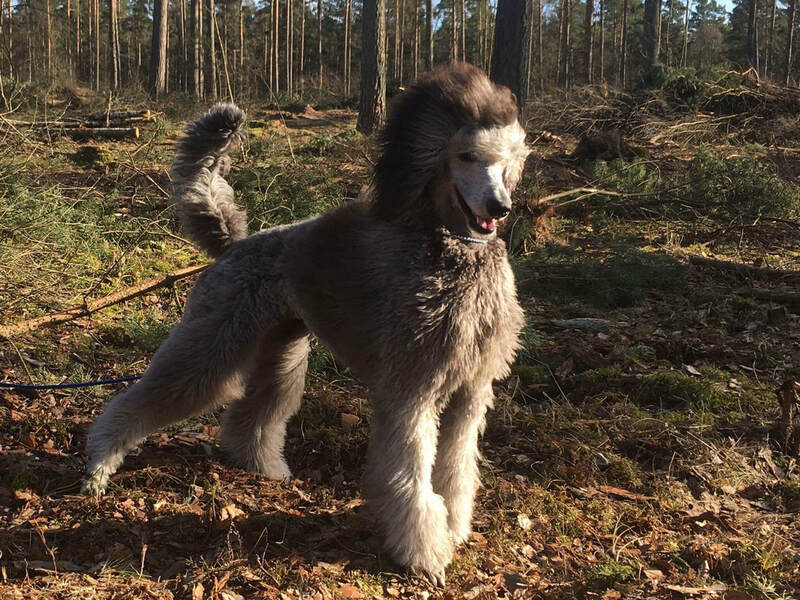 ​Spring in southern Sweden and Violet Lilacs Of Swanline is 8 months today! !